Juneau is Alaska’s State Capital and a very cosmopolitan city. With a population of over 30000 residents, Juneau offers a wealth of shopping opportunities and wonderful sightseeing choices, which makes it a very popular cruise port with visitors. 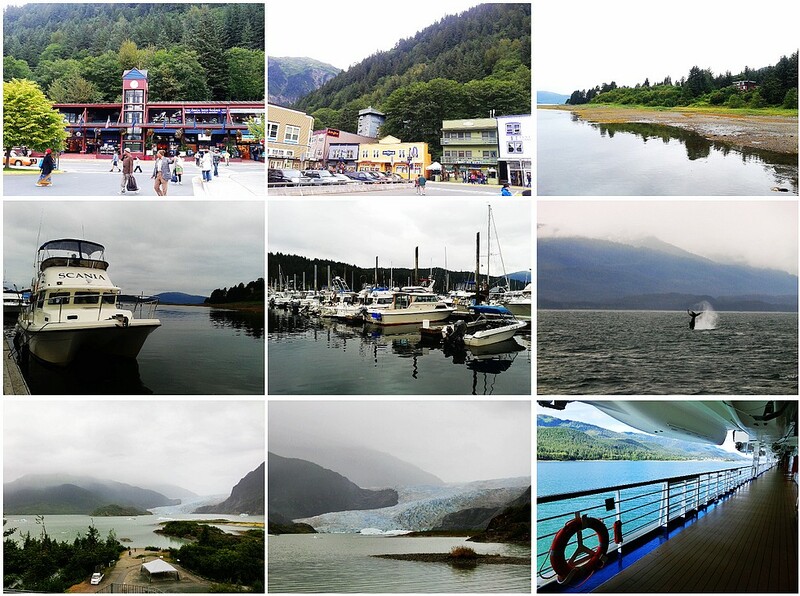 Juneau is located on an island in the Inside passage and is located in a rain forest. With over 220 days of rain per year and over 50 inches of rain, you should be prepared for wet weather by bringing rain gear. The city of Juneau is located at the base of mountains that soar straight up almost 4000 feet. Early in the season visitors are presented with snow capped peaks and fabulous waterfalls. As summer progresses the snow recedes and the waterfalls become trickles. Founded during the gold rush days, Juneau has many historical buildings and lots of color. The port of Juneau offers berths right adjacent to the downtown area. You can literally walk off the ship into a shop, restaurant or bar. 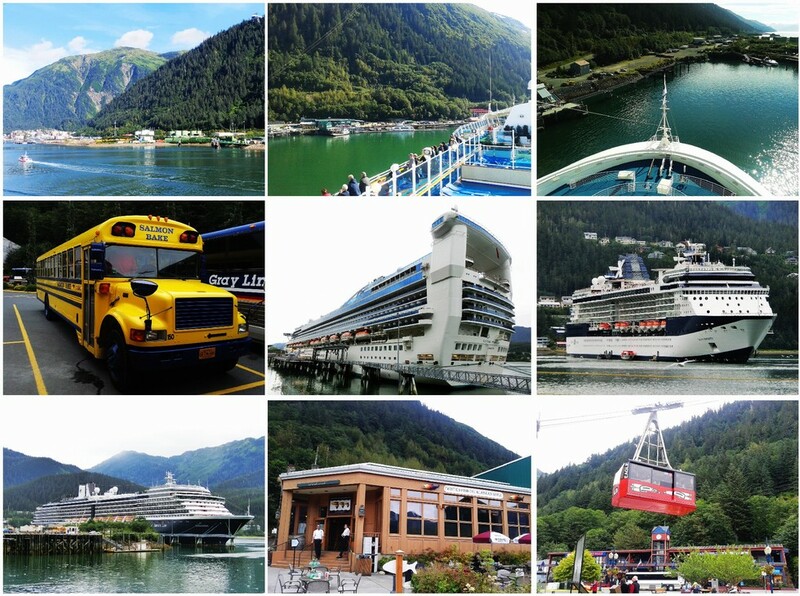 Juneau has lots to see and do. The fabulous Mendenhall glacier is only about 12 miles from town and offers several opportunities to visit it. Helicopter tours to Mendenhall are awesome. The local bus will take you within 0.5 mile of the entrance to the national park and the glacier for under $1.00 and there are several trails in and around Mendenhall Glacier, Lake and River that are very interesting. For those that want to get a glimpse of Alaska’s vast forests and mountainous terrain, try taking the Mount Roberts tramway right from the port to the top of Mount Roberts for a forever view of Juneau and surrounding mountains. On top of the mountain there are several short trails exploring the forest surrounding the visitor center. During Juneau’s salmon season, there is every opportunity to charter a fishing boat for some salmon or other fishing in the Juneau area. Also, there are several float planes that will take you back to some of the interior lodges for a day’s fishing expedition or exploration. You can also join the local tours which take you to watch whales.